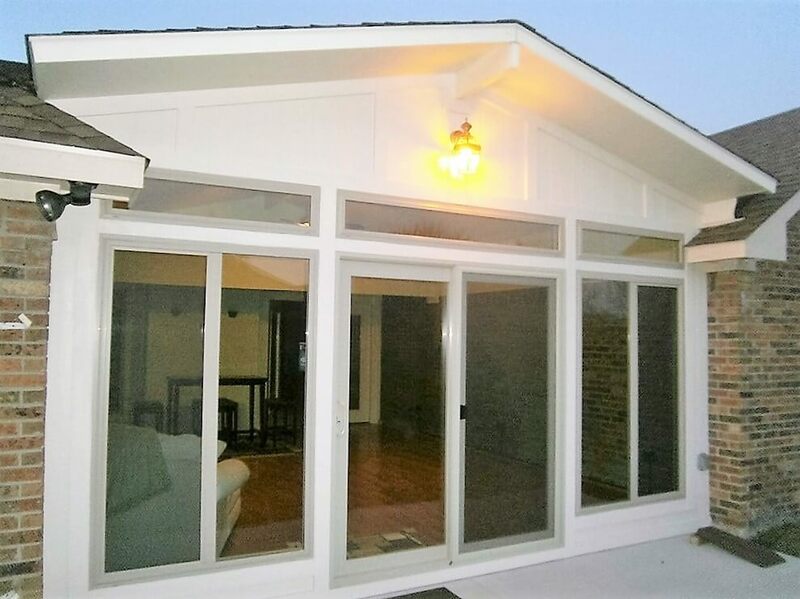 A new sunroom addition that required substantial renovations to the home. Only Sunshine Sunrooms could do this. 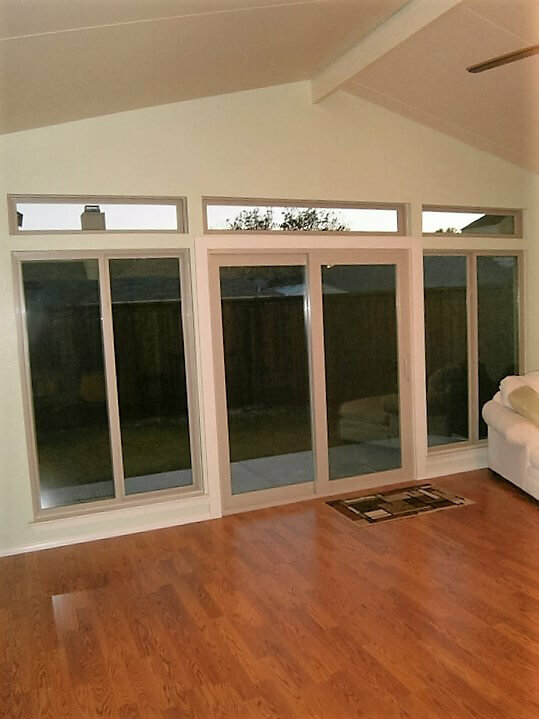 A Sunshine sunroom can add beauty and value to any home. But as with any renovation, room remodeling and/or building can also entail work that goes beyond designing the actual space itself. 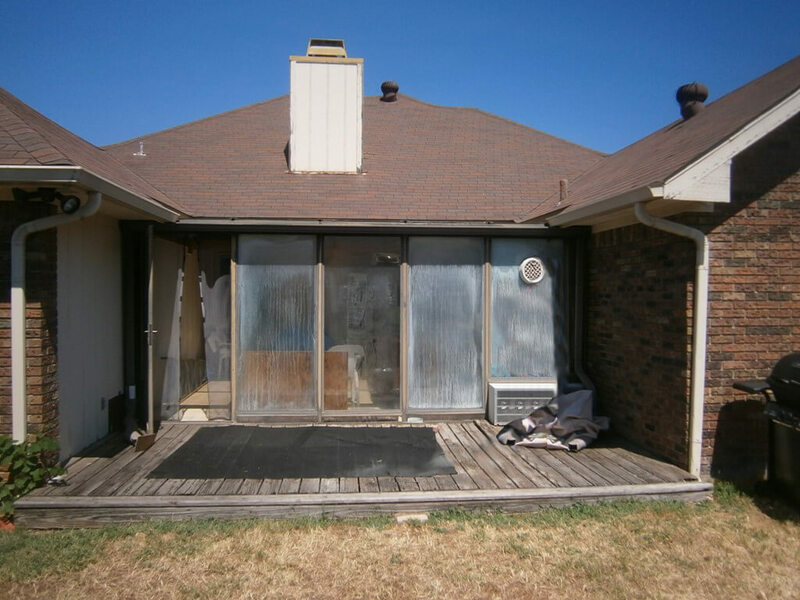 Two of our clients from Allen, Texas, for example, knew that they wanted to redo a room in their 30-year-old, 2200 square foot ranch-style home that had lost all functionality. 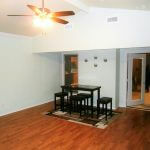 Their vision was to transform that space into a sun-filled sitting room that they could actually use and enjoy. We drew up one design, which, after conversations with the clients, we then revised to include a gable. 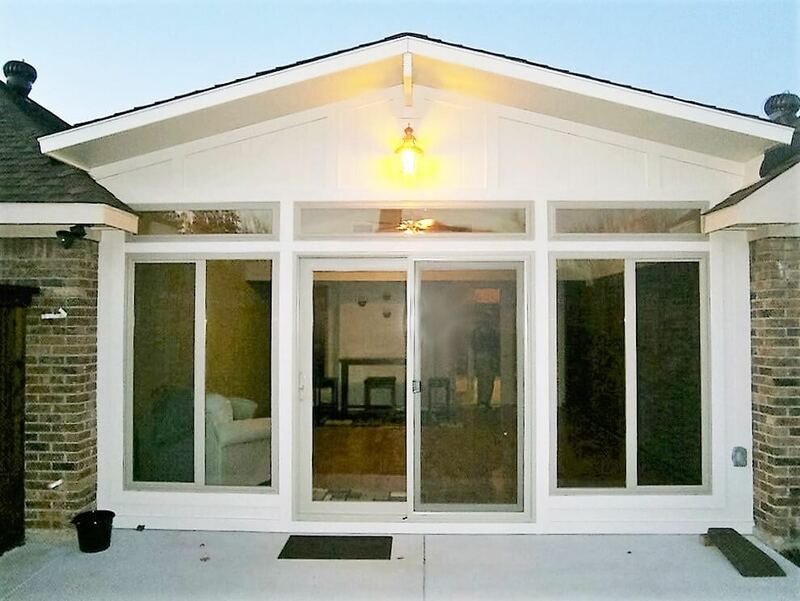 The new design created a sunroom that had a greater feeling openness than the original room, which had a maximum height of 7 feet 8 inches and a minimum one of just 7 feet. 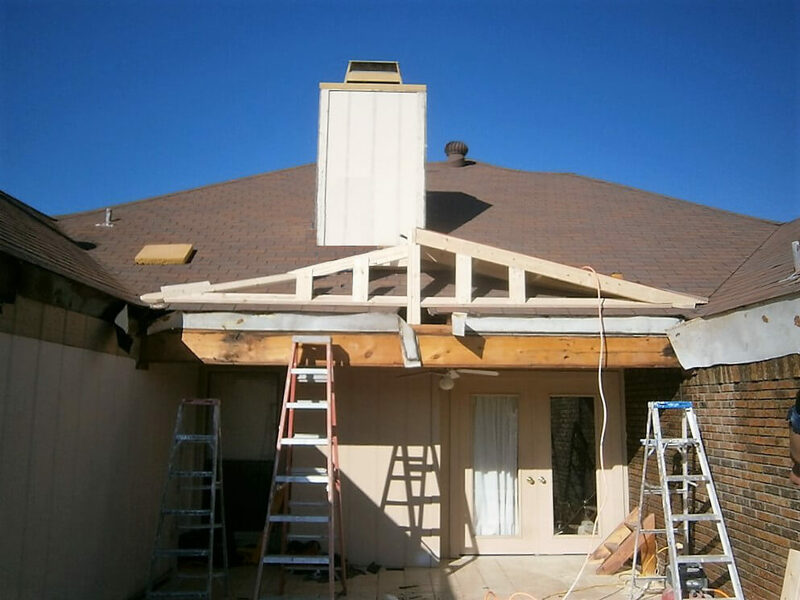 But to get the desired effect meant that the entire roof of their house needed to be redone. 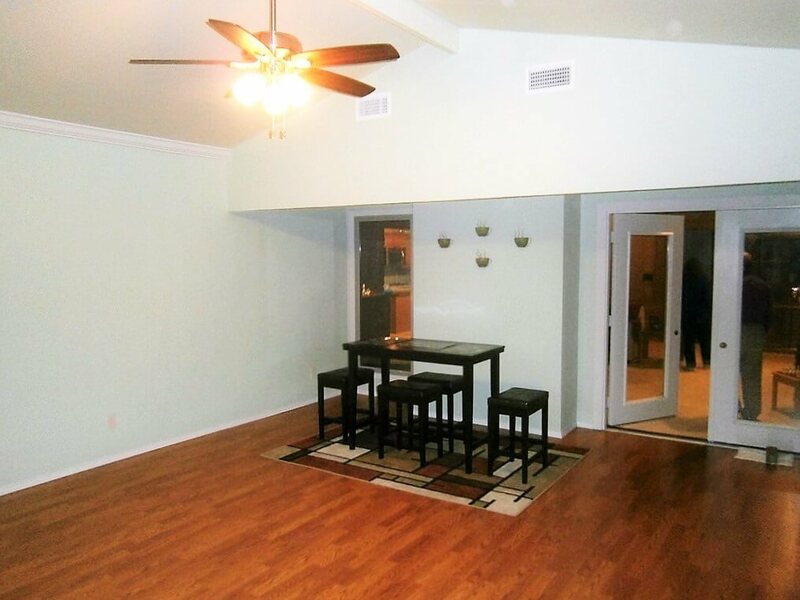 From that point forward, it was clear that the project went beyond a simple upgrade. Not only would the house need a new roof, but the central HVAC system would also have to be entirely redone. The backyard would also need a new fence around it. 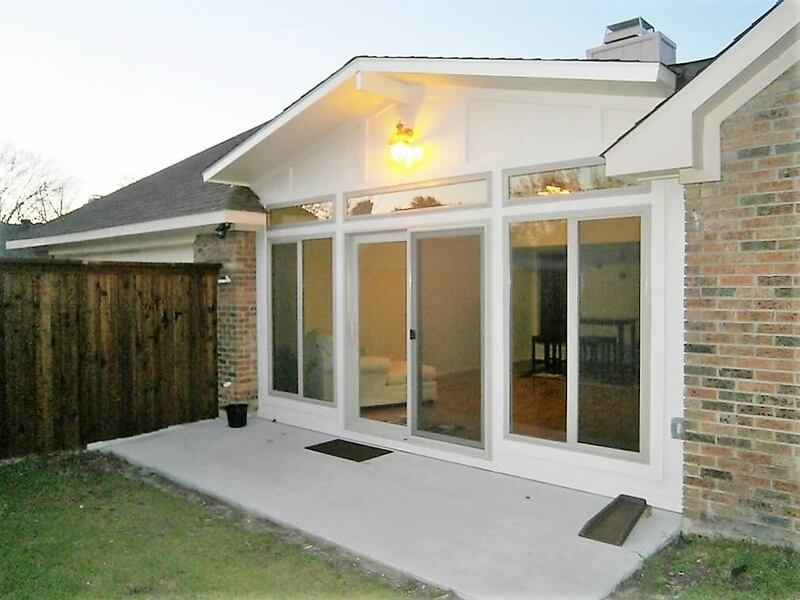 Sunshine Sunrooms can do it all! 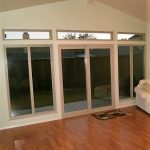 Because Sunshine Sunrooms specializes in both a remodeling and contracting, we were able to undertake all of these projects using reliable subcontractors with whom we had established relationships rather than ones whose work we did not know. This streamlined and simplified a building process that we were able to complete in just three weeks after we had secured all the necessary city HOA permits. And we stand behind our work! 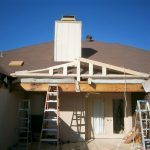 Because we stand unconditionally behind the work we do, our clients never have to worry about any part of the remodeling process. 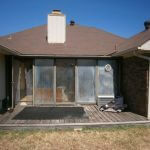 Our guarantee of quality is ironclad and has been for more the more than 20 years we have been in business in North Texas. That’s why we are listed with the Better Business Bureau as a triple-A-rated contractor. 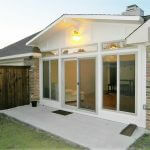 If you are looking to remodel your home with a sunroom that reflects your individual needs and style, look no further. 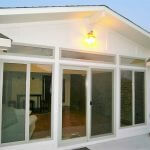 The design and remodeling team at Sunshine Sunrooms offers the personalized, comprehensive service that you deserve. Contact us today and experience the Sunshine difference! Let Sunshine do the same for you! Fill out this form.